Hi guys, so I wasn't going to do this but, I must share with you all the ups and downs of the fashion world. 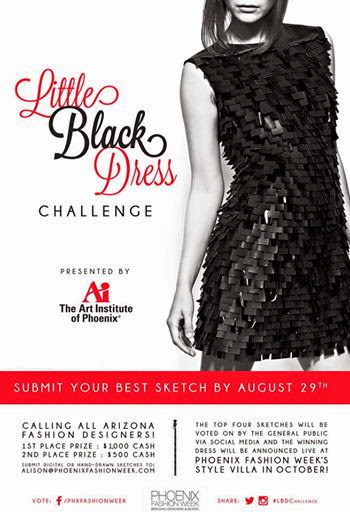 So last week Phoenix Fashion Week announced their third annual Little Black Dress Challenge sponsered by the Art Institute of Phoenix. 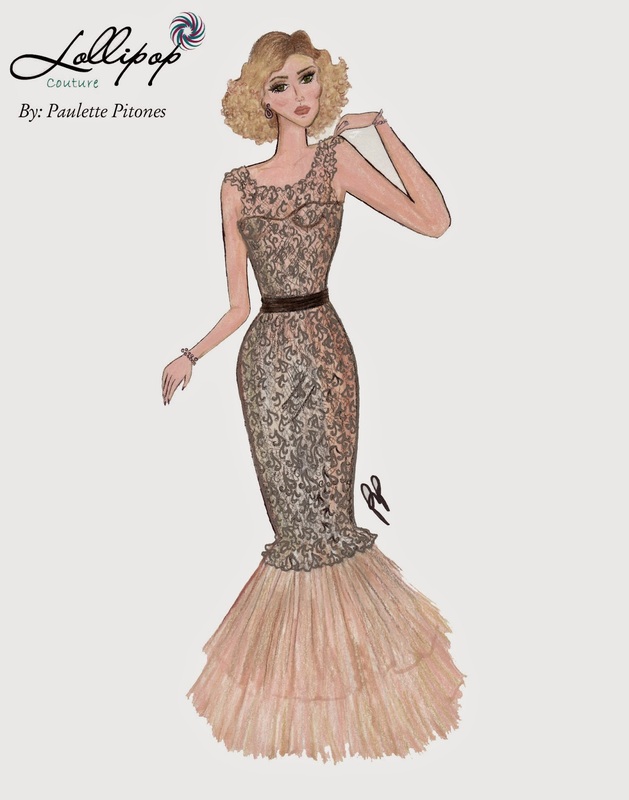 The challenge was to sketch a little black dress it could be short or a gown, and people vote via social media for the top four then you move on to the second round where you actually desing the drsess. On October you showcase the dess on Phoenix fashion week the guest will vote once again and the first prize winner wins $1000 and the runner up wins $500. 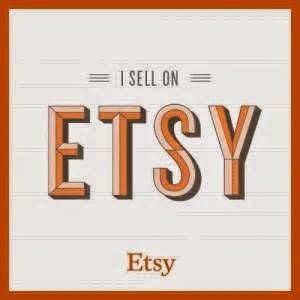 I was thrilled to once again try you see last year I tried out for it but I never blogged about it because I was sad I didn't make it to the top four. Here is the original sketch I submitted to them, perhaps someday I will design it in real life.